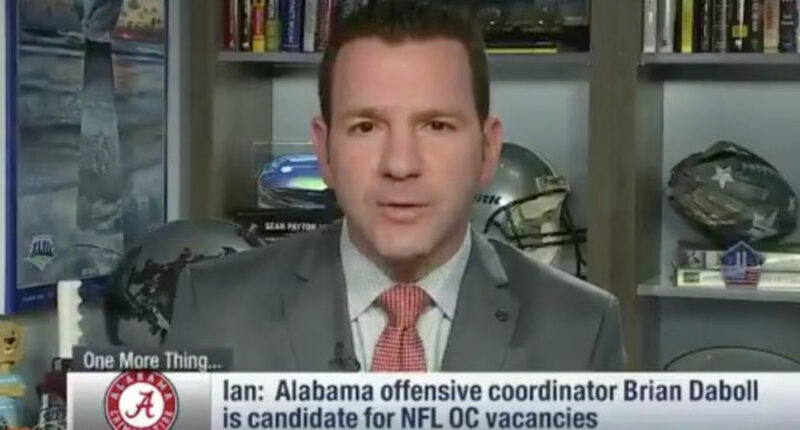 AA Weekly Recap: Ian Rapoport gets called out by former colleague for being "so wrong, so often"
Rand Getlin put former NFL Network colleague Ian Rapoport on blast after he reported Titans head coach Mike Mularkey would keep his job, just before it was announced that Mularkey and the team were parting ways. The iconic duo of Jim Ross and Jerry Lawler will come back to Raw to provide ringside commentary for the 25th-anniversary show. Charles Barkley and Shaq couldn’t contain their laughter after learning police were called after the Clippers and Rockets fight extended into the locker room. Jalen Rose didn’t mince words with Paul Pierce on NBA Countdown, telling him he was ‘petty’ for blocking Isaiah Thomas’ return celebration. In a rare moment, Spurs coach Gregg Popovich complimented a reporter’s question. Jonathan Coachman will provide play-by-play commentary for all five World Long Drive events.